Young and driven by a rare passion, Kranti Kiran and Ravi Kiran come from a family with a solid rich experience of over 30 years in Real Estate home building. They come from a group that has delivered a whopping of over 28,000 homes covering a massive 10 crore sft plus. With a DNA to build quality homes and committed to build a professional and dynamic company, they have founded Ardente Realtors. Both the promoters have studied in the US and have had the opportunity to get a ring-side view of frontline Real Estate industry around the world. 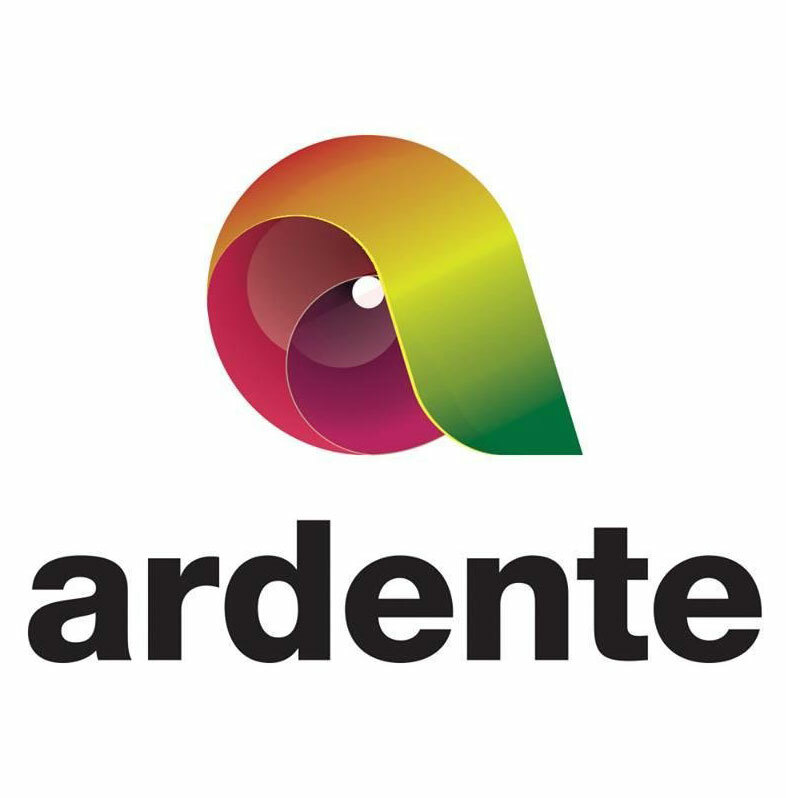 With a spirit to develop high-end communities, deliver great quality and to ensure impeccable customer experience in buying their homes, they have come together with a Rich Residential and Commercial Real Estate experience from their previous endeavors to build Ardente Realtors. While they draw a rich and invaluable experience from Janapriya, a brand that is a household name and a `gurukul' where they learnt the basics block by block, Kranti and Ravi have a unique vision of the future where high-end technology gives real estate a cutting edge.